Australia have been fined for maintaining a slow over-rate during the first T20I against India in Brisbane. Aaron Finch & Co. had won the series-opener by four runs (DLS Method) to go one nil up in the three-match series. The ICC, in a delayed announced, confirmed that all the players have been fined 10 percent of their match fee while skipper Aaron Finch has been fined twice that. The fine was imposed by match referee Jeff Crowe after Australia were found one over short of their target when time allowance was taken into consideration, in accordance with Article 2.5.1 of the ICC Code of Conduct for Players and Players Support Personnel, which relates to minor over-rate offences. The charge was levelled by on-field umpires Simon Fry and Paul Wilson, third umpire Gerard Abood and fourth umpire Shawn Craig. Finch pleaded guilty to the offence and accepted the proposed sanction. Consequently, there was no need of a formal hearing. If under Finch’s captaincy, Australia are found guilty of another minor over-rate offence in the next 12 months, the captain will be suspended. Meanwhile, rain washed out the second T20I in Melbourne on Friday. As a result, Australia now hold an unassailable 1-0 lead in the series. Asked to bat first, Australia’s innings never got the impetus before rains arrived. 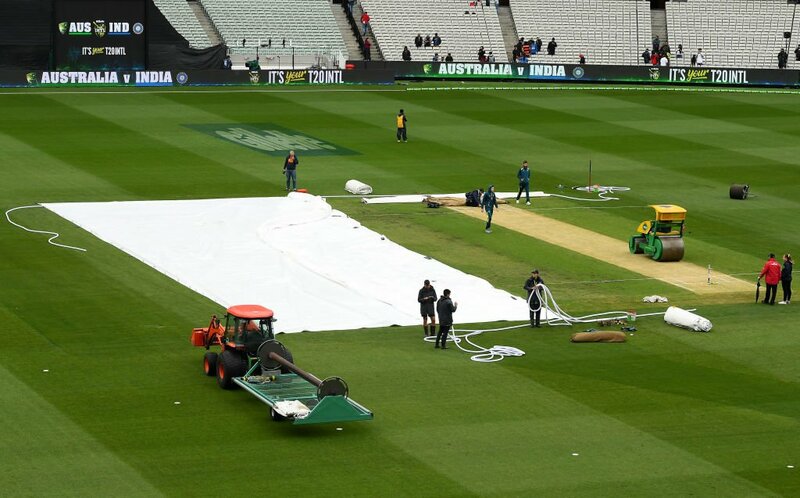 The rain arrived heavily in the 19th over of the Australian innings, forcing players to leave. Following that, the players never returned to the field before the umpires called off the game. Australia were reeling at 132 for 7 when the rain-gods showed their might. The abandonment denied India a big chance to level the series. 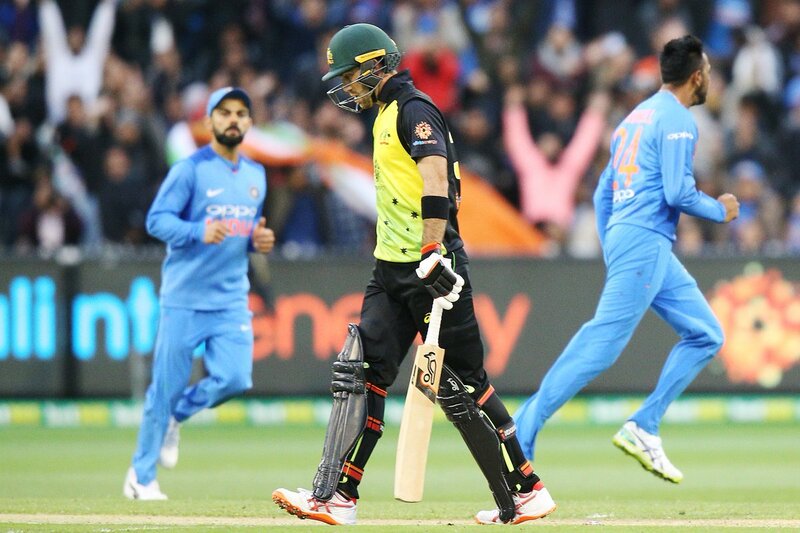 It also denied them an opportunity to win their eighth consecutive series in T20Is.